Newborn screening refers to screenings performed on newborns shortly after birth to protect them from the serious effects of disorders that otherwise may not be detected for several days, months, or even years. Missouri law requires all babies born in the state to be screened for over 70 different disorders. While most of these disorders are screened by collecting a small amount of blood from the newborn's heel, there are also two point of care screenings included in Missouri's Newborn Screening Program. 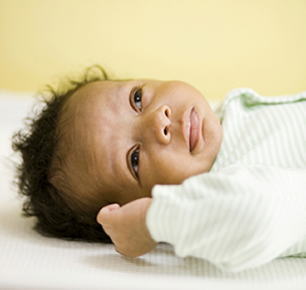 These include newborn hearing screening and critical congenital heart disease screening. The goal of the Newborn Screening Program is to prevent serious health problems through early screening.